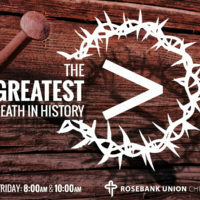 Join us for a dramatic retelling of God’s story as it unfolds from creation right through the moments of Easter, culminating in the resurrection and beyond. You will find yourself entering into each part of the story as we use monologues, multimedia, music, movement and a choir of 70 people. Each part will lead us to see the true significance of Easter. God’s story will be opened to us and we will find that we cannot just be casual observers of what may seem like mere events of history. We are, in fact, an integral part of what God has been doing and what he wants to do, as he continues to write His Story. 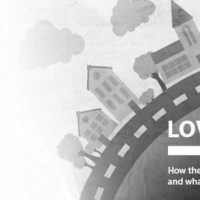 No matter where you find yourself in relation to the events of Easter – skeptic or believer, disillusioned or hope-filled – there is something in these events that will resonate with you. 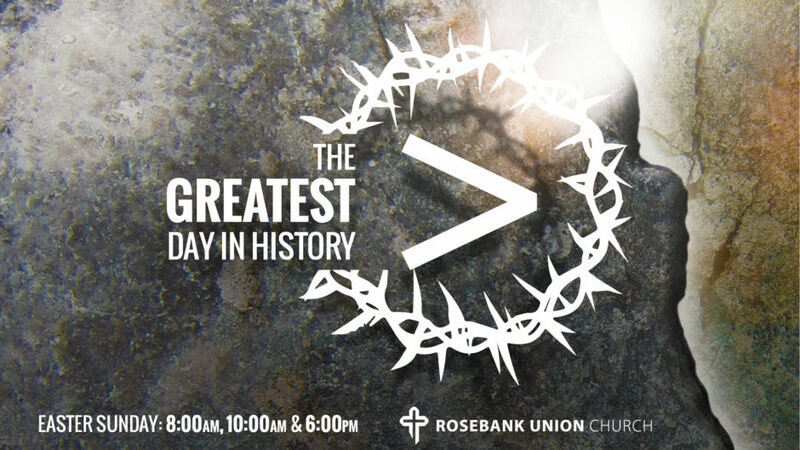 Join us this Easter Sunday for “The Greatest Day in History”.